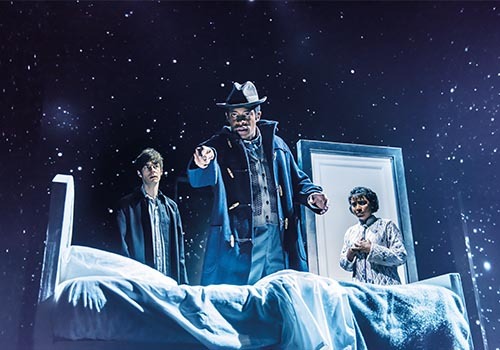 Fans of the weird, the unexplained and the downright impossible will be glad to hear that the Almeida Theatre’s The Twilight Zone gets its West End transfer in March 2019, when it runs at Ambassadors Theatre. This is a second chance to catch Anne Washburn’s unsettling and often surreal show based on the 1960s cult TV series of the same name. Based on stories by Rod Serling, Charles Beaumont and Richard Matheson, the show interweaves eight different tales. Enter a dimension in which a diner full of strangers seeking refuge from the snow must sniff out the alien among them, a place where fears about surgery, sexuality and psychiatry are heightened and twisted. This adaptation is by Anne Washburn (Mr Burns: A Post Electric Play, A Devil at Noon). The American playwright counts many awards to her name, including a Guggenheim, an Alpert, and a Laura Pels. She is an associated artist with The Civilians, Clubbed Thumb and New Georges. 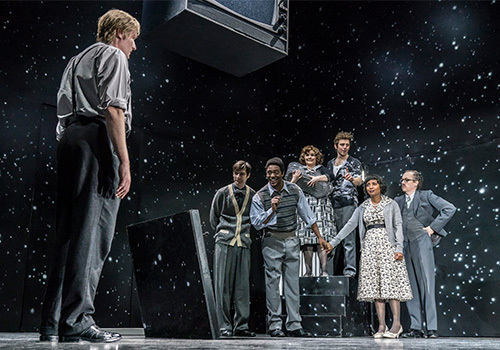 Direction comes from Richard Jones, who has directed for the Royal Opera House, the ENO, The National Theatre and a great many others. The Twilight Zone’s stunning galactic set design is by Paul Steinberg. 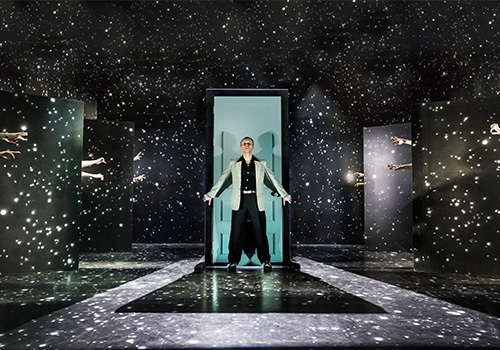 Costumes are by Nicky Gillibrand, lighting design by Mimi Jordan Sherin, sound by Christopher Shutt, composition and sound by Sarah Angliss, movement direction by Aletta Collins and illusions by Richard Wiseman. Casting is managed by Julia Horan. The show premiered at Almeida Theatre in Islington in December 2017. 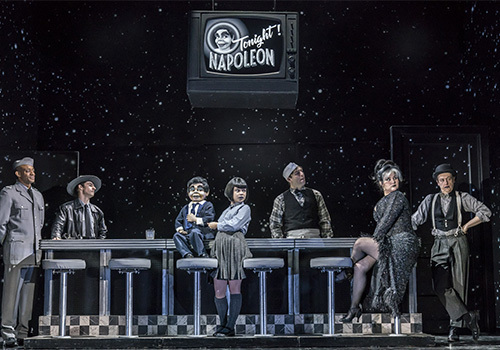 The cast includes returning cast members Oliver Alvin-Wilson, Adrianna Bertola and Neil Haigh. They will be joined by Alisha Bailey, Natasha J Barnes, Nicholas Karimi, Dan Crossley, Dyfan Dwyfor, Lauren O'Neill and Matthew Steer. Enter the weird and wonderful dimension coined by the Guardian as a “whirling paranormal kaleidoscope”. 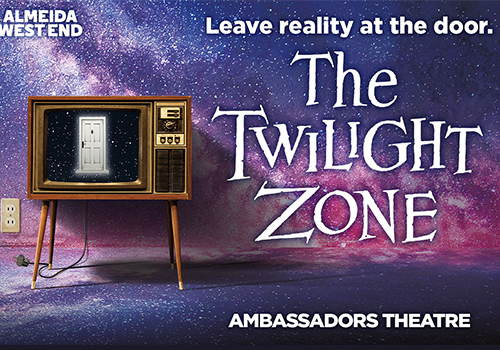 The Twilight Zone lands at Ambassadors Theatre in March. The Twilight Zone is suitable for those aged 12 and above.